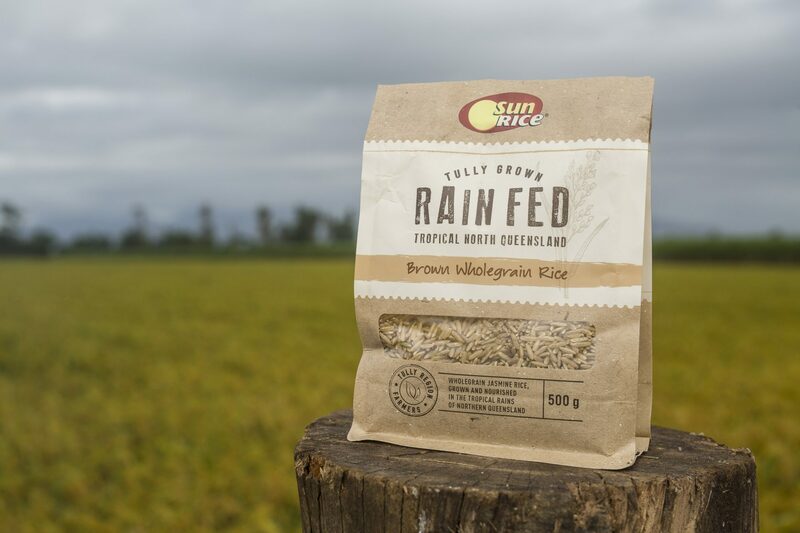 SunRice this week launched a new product range, Rain Fed Rice, with a PR and Influencer led collaboration in partnership with Bondi Harvest’s dynamic duo Guy Turland and Mark Alston. The campaign also features Nick Holloway, an award-winning chef behind Nu Nu in Palm Cove, Queensland. Created by FORWARD Agency, the campaign features a content series, co-created with Bondi Harvest and shot on location in Tropical North Queensland where the new variety of rice is grown. SunRice handed the creative reigns over to Mark Alston to ensure that the content retained Bondi Harvest’s authentic and engaging tone whilst naturally integrating the product story alongside bespoke recipes by Guy Turland and Nick Holloway.